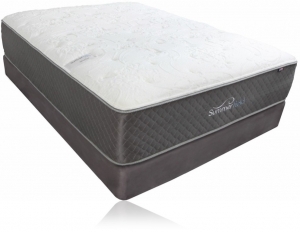 Summerfield Mattresses are designed to meet and exceed the most desired comfort levels today. 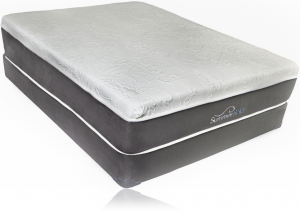 Manufactured here in the U.S. with solar panels on their factory roof supplying all of their electric power needs, the Summerfield Mattresses have the latest bed technology to help people reach the deepest levels of sleep. Getting a good nights rest is so important to your health as this is the time of the day that our bodies recover from the daily life rigors that we all experience. 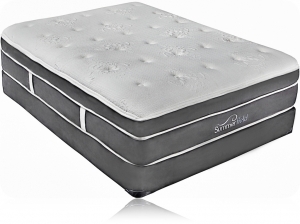 What makes the Summerfield mattresses so special is that they are specially designed to reduce pressure on the body and at the same time give proper support. 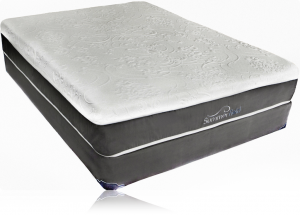 While many mattresses offered in todays market come in a firm choice or soft choice there are few mattresses that can accomplish pressure reduction and luxurious support at the same time. 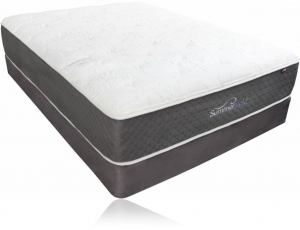 Whether you are looking at a traditional, memory foam or hybrid mattress, Summerfield will offer a superior solution for any of your comfort needs.